PNC Bank® was looking for a unique way to get customers to sign up for their new banking program. 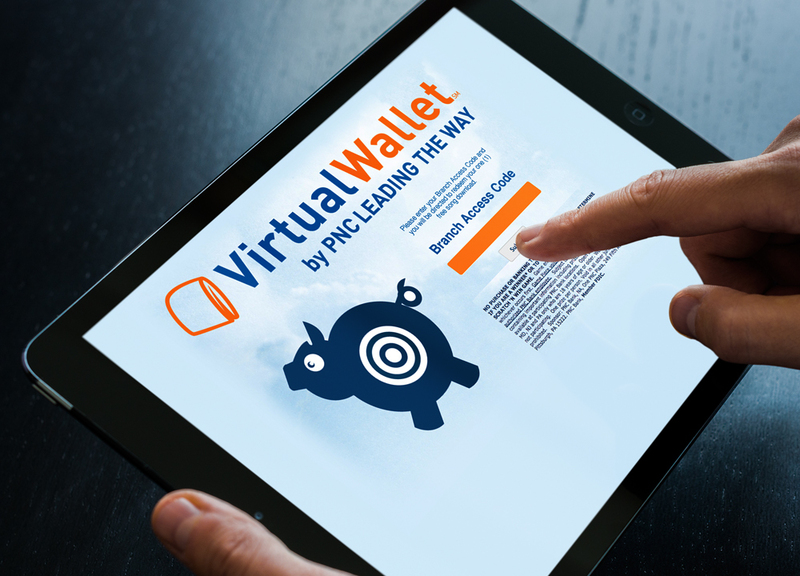 The program, PNC Virtual Wallet®, allowed members to manage their bills and other financials online. PNC decided to hand out branded Music Download Cards to all customers who set up a meeting and showed interest in the bank's new service. Once customers received their card, they were directed to a branded landing page where they got to choose any song of their choice from a music platform that offers over 6.6 million tracks. Reward cards are compact, lightweight and a cost-effective way to distribute rewards. 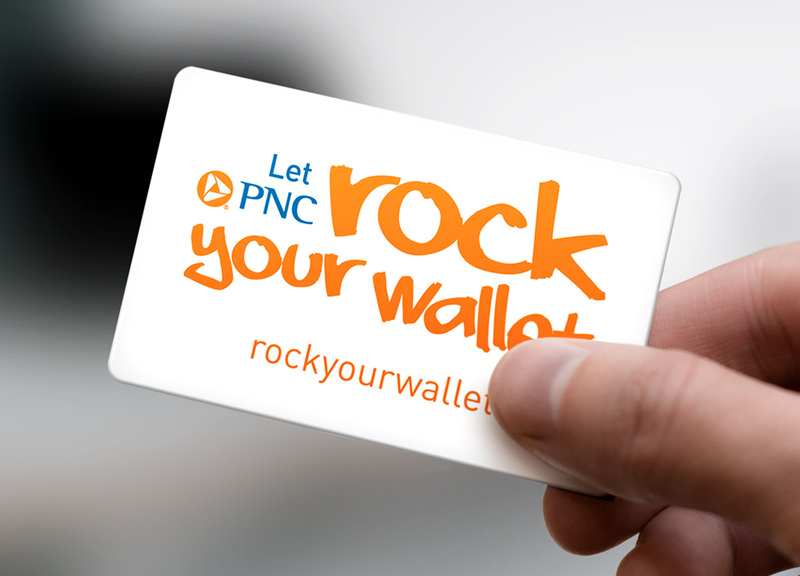 Because music is universally appealing, Music Download Cards were the perfect incentive to get customers talking about PNC's new program.